Backyard 4-Burner Gas Grill - Only $129.00 + FREE Store Pickup! 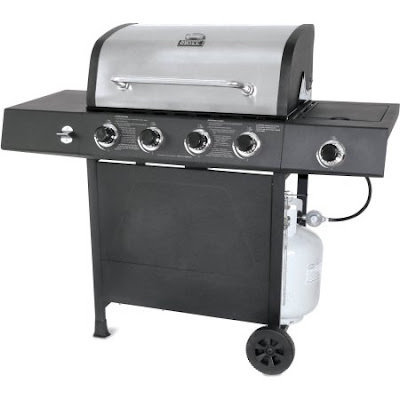 Check out this Backyard Grill 4-Burner Gas Grill with Side Burner (Silver) at Walmart.com for Only $129.00 + FREE Store Pickup! (Availability of item depends on area).